Q:I have an 08 GTS. 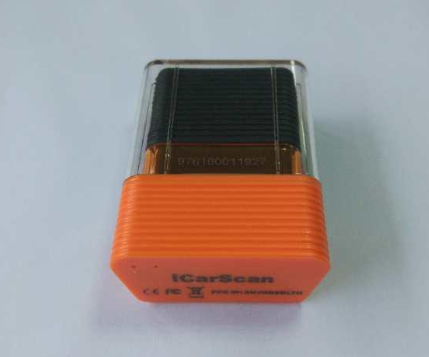 Will Launch ICARSCAN work on my vehicle? How beneficial is it for me to have one other than resetting my “service now” light? I am new to this so please forgive my ignorance. A:It will work on your vehicle. I can’t say how beneficial it would be for you – since I don’t know your DIY skill or desire level. Is this same or old version of the icarscan? It’s basically the same OBD-II Bluetooth device – but the software supplied with it is different – and the way it’s sold is different. That one is without ANY vehicle/manufacturer specific diagnostics capability. As delivered it will do just OBD-II and some ABS diagnostics. Generic OBD-II. It won’t read the 30 or so modules in your Cayenne. Launch ICARSCAN update online,support bluetooth, work with Andriod & IOS operation system smart phone,iphone. it achieves full car model and full system vehicle fault diagnosis,more powerful than Launch CRP123, Launch CRP129, launch creader viii with only 4 system, it contain all function of obd2 code reader, work better and run faster than launch continue reading..